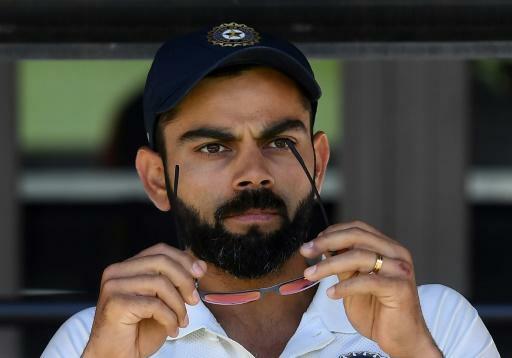 Yahoo7 News Australia – Former Australian pace spearhead Mitchell Johnson Wednesday blasted India captain Virat Kohli as “disrespectful” and “silly” in his approach to fellow skipper Tim Paine during the Perth Test. Former Australian pace spearhead Mitchell Johnson Wednesday blasted India captain Virat Kohli as “disrespectful” and “silly” in his approach to fellow skipper Tim Paine during the Perth Test. It was reported that Kohli belittled Paine as just “a stand-in captain”, although India’s team management angrily denied he said it. “Virat Kohli could not do that with Tim Paine, shaking the Australian captain’s hand but barely making eye contact with him. “Kohli gets away with more than most cricketers simply because he is Virat Kohli and he gets placed on a pedestal but this Test left the Indian captain looking silly,” he added.